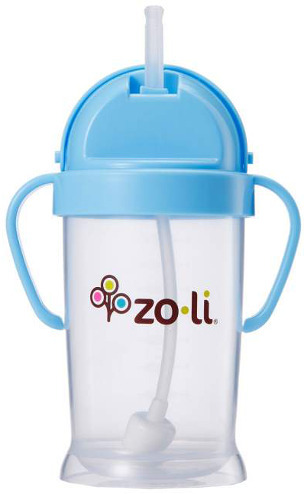 The trusted brand of Zoli offers you the BOT XL Straw Sippy Cup. This toddler cup features the ground-breaking technology of the BOT original — straw cup. 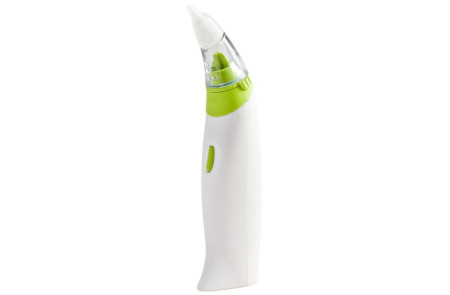 This BOT Toddler Cup, XL, provides your child a bendable straw so the straw will still work when bent in most any direction. 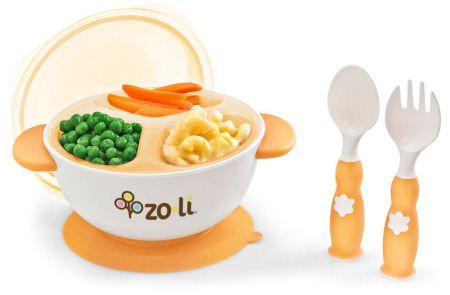 When this remarkable cup is tilted, your baby or toddler will still be able to sip through the flexible straw. 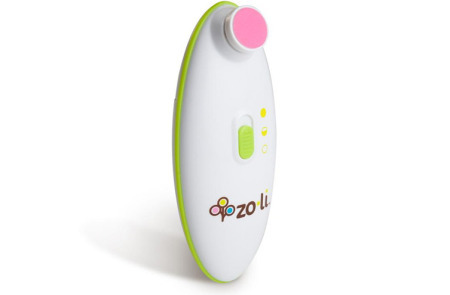 The BOT cup features a flip lid that is incorporated with handles – making this cup super-easy for your little one to hold and grasp.